I’m sorry but how amazing was the weather this weekend???? I hope you all got to enjoy some of the much needed sunshine. 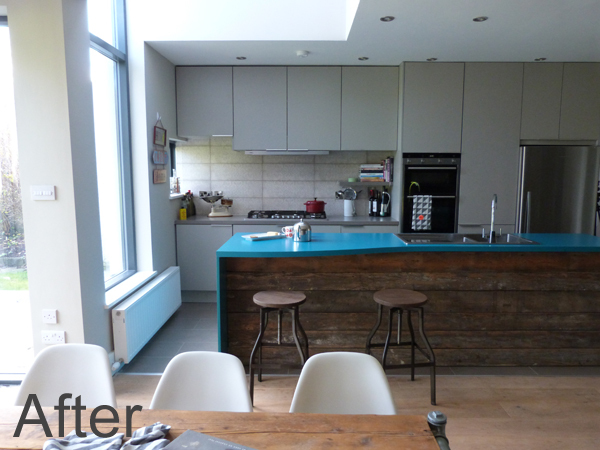 It really is coming in to renovation season, but have you every considered, why would you renovate in the first place? 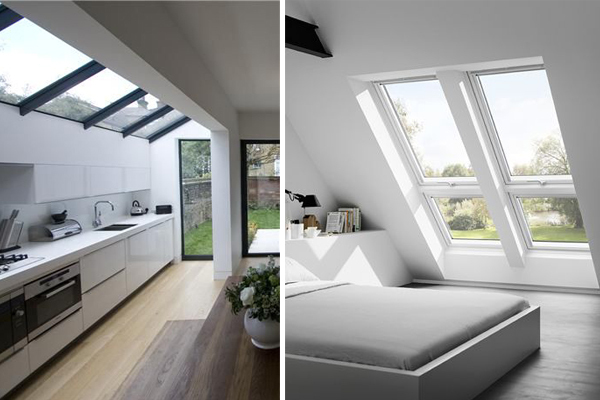 Many people build extensions or convert attics, thinking that they need the extra space, but maybe the space that they have just needs to be reconfigured. Spatial planning is a very important element when considering how you live in your home and needs to be considered carefully. 1. Add extra space to accommodate an expanding family, whether that is a new addition to the family or maybe an elderly relative needs to move in. Going back to my point on spatial planning, you may not need to extend and reconfiguring the space that you have may be sufficient. It is important to engage an architect or designer at this point as they will be able to look a the space and advise on the best solution. This is one of the services that we provide. 2. 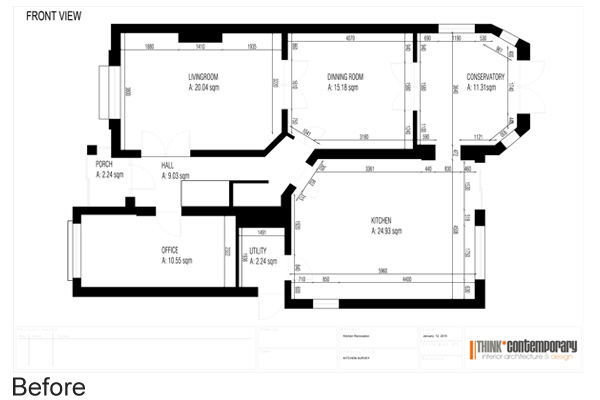 Add rooms for special purposes, such as an office or games room. 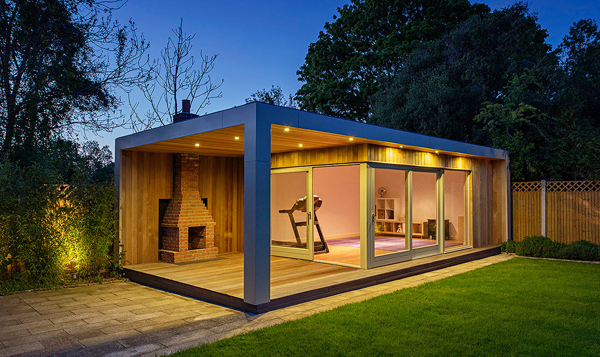 There are a few options here, when considering adding additional rooms, other than just building on an extension. 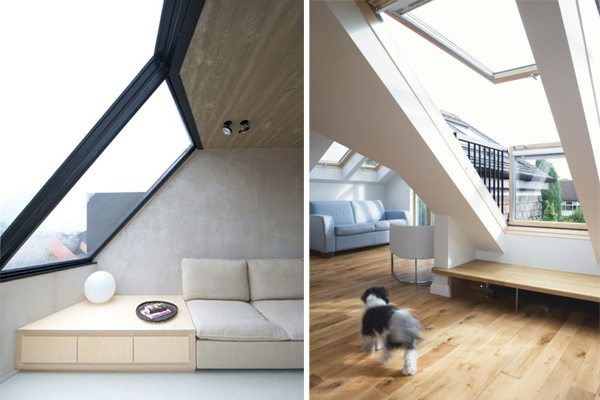 If you have the space in your current attic, then an attic conversion could be a very good option. However, if you decide on this option then consider what would be the best possible use for this new room. Maybe it would make a great master bedroom, and your new office could be moved to another existing room. Another option to look at would be a Shomera or a purpose built room in the garden. If you are planning for a space that needs privacy or quiet such as a home office then this could be a great option. 3. 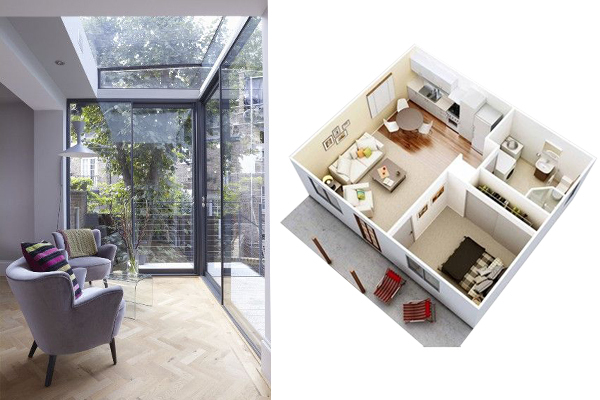 Change the layout of the house for a better use of space, ease of use or orientation and views. 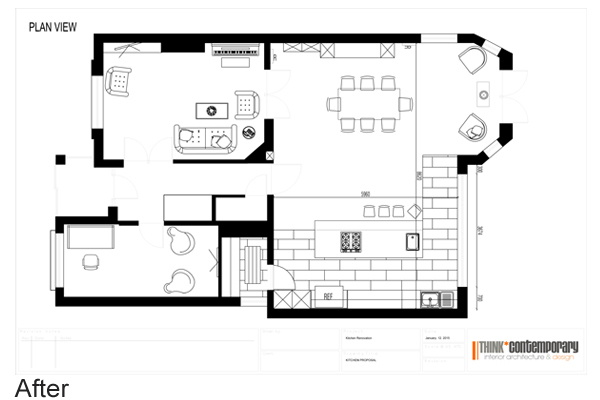 A lot of the times, the original layout in your home is not the best use of the space. We live a lot differently now than that of our parents and grandparents, and our priorities are very different. Things like insulation and large scale windows have opened up possibilities that were just not considered. So before committing to an extension look at the space that you already have. 4. Update and renovate to give your home a fresher, more modern look. You may have just moved into a house that needs serious updating or maybe you just haven’t renovated or decorated your home in a few years. Either way its an exciting time, but be sure to plan before you jump into it. 5. Add value to increase profit potential down the line. This is a really important one if you plan to sell at any point down the line. Anything that you can do to increase your profit margin when you go to sell and improve your experience in the house in the meantime, is well worth it. So if you are considering renovating then I hope that I have got you thinking a bit more about the whole project and your needs. 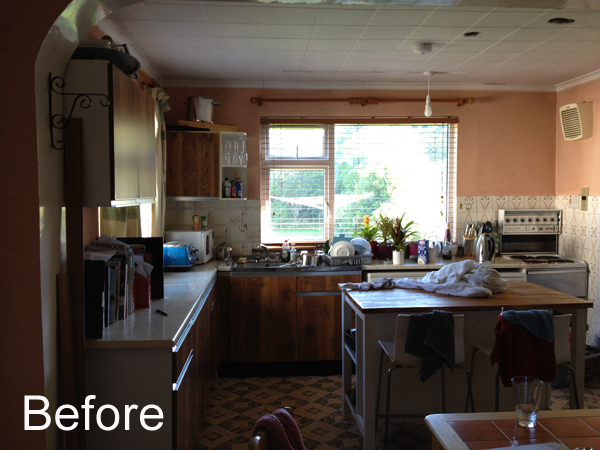 If you feel that you may need help, then why not avail of our home consultation.